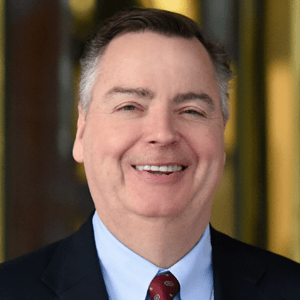 Berkery Noyes Represents Princeton Media Associates In Its Sale to HMP Communications/Alta Communication - Berkery, Noyes & Co., LLC. 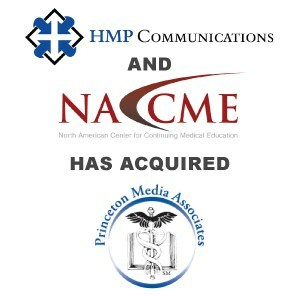 NEW YORK, April 29, 2008 — Berkery Noyes announced today that the firm represented Princeton Media Associates in its sale to HMP Communications, a portfolio company of Alta Communications. The management team will continue to have an investment in the new combined entity. Terms of the transaction, were not disclosed. “This is an excellent combination with HMP Communications acquiring a seasoned management team with a winning healthcare and information franchise.” said Tom O’Connor, the Berkery Noyes Managing Director who managed the transaction on behalf of Princeton Media Associates. “Princeton Media Associates is a world class franchise in an attractive growth segment of the ever expanding healthcare market,” O’Connor added. Berkery Noyes has been involved with many of the most notable transactions in the healthcare, pharmaceutical tools and services, and medical marketing sectors involving both strategic and financial buyers and sellers. 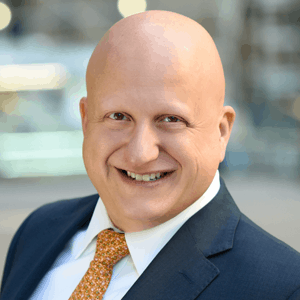 Berkery Noyes acted as Princeton Media Associates exclusive financial advisor and represented it in its negotiations with HMP Communications/Alta Communications. Berkery Noyes is one of the pre-eminent merger and acquisition firms serving the information industry. Among the most recent transactions completed by Berkery Noyes are the sale of HCPro, Inc., a portfolio company of The Riverside Group to Halyard Capital, the divesture by The Thomson Corporation of Center Watch/NEIRB to Jobson Medical Information a portfolio company of The Wicks Group, HMP Communications, a portfolio company of BG Media, to Alta Communications in partnership with Paul Mackler and Ken Fisher, the sale of Complete Healthcare Communications to MediMedia a portfolio company of Vestar Capital Partners, the divesture by The Thomson Corporation of American Health Consultants to Thompson Publishing Group; acquisition by Springer Science + Business Media of Current Medicine Group; acquisition by WebMd Corporation of Conceptis and the acquisition by The Wicks Group of DesignWrite, Inc.
HMP Communications is the authoritative source for comprehensive information and education serving healthcare professionals. HMP Communications’ products include peer-reviewed and non-peer-reviewed medical journals, national trade shows and conferences, online programs and customized programs within the clinical areas of wound care, dermatology, podiatry, cardiology, vascular, electrophysiology, long-term care, diabetes, arthritis, and specialized primary care. Discover more about HMP Communications’ products and services at www.hmpcommunications.com. Alta Communications is a Boston-based private equity firm formed in 1996 that focuses exclusively on the media and communications industries. The investment professionals at Alta have been one of the most active investment teams in the media and communications industries over the past two decades. For additional information go to www.altacomm.com.